Hunting wild boar can be tedious and time consuming. 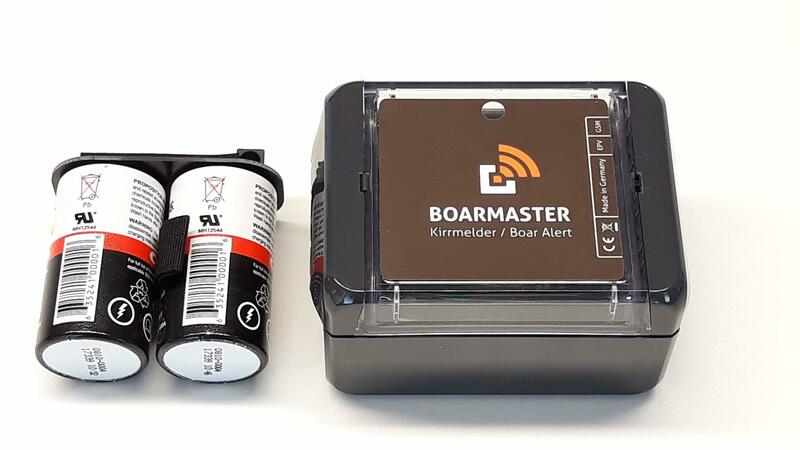 The BOARMASTER system offers several new approaches to make the monitoring of lure feeding places much easier. 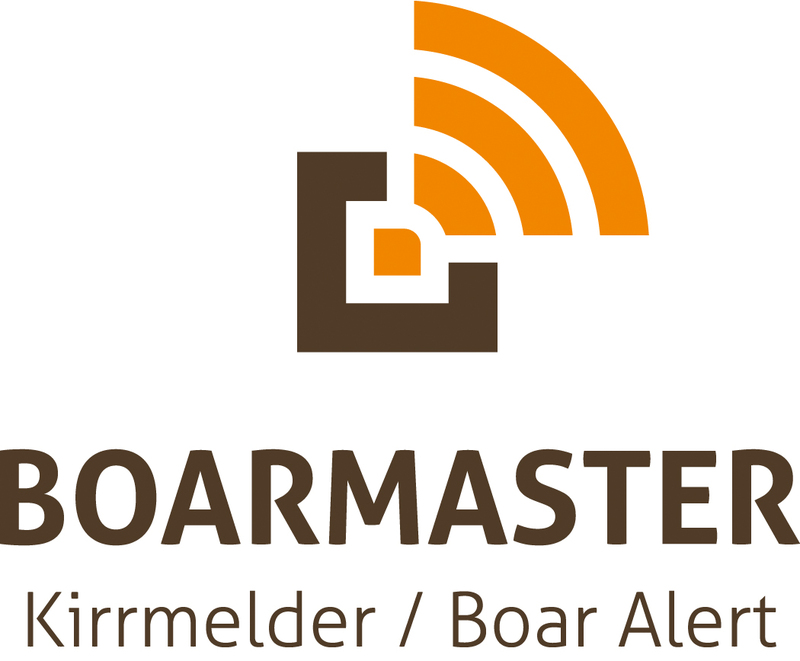 A boar hunter saves time and money with BOARMASTER since routine checks on the lure places are significantly reduced. It also enables a hunter to choose hunting locations and times much smarter and with much more information in advances.